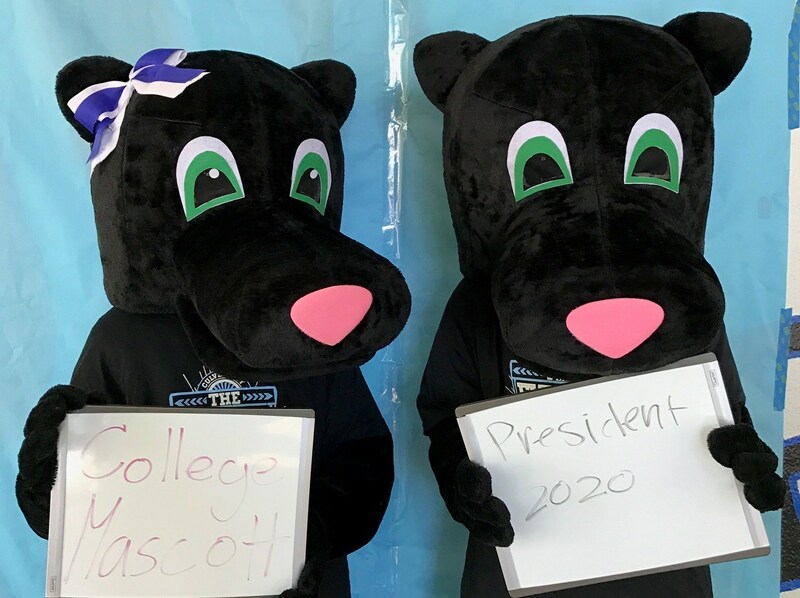 Here at CCMS Panthers are PAWsitively changing the future! Panthers are all about Academics, Activities, Athletics and Arts! We proud of our diverse student population and we encourage leadership and involvement on our campus. Welcome to the Panther Family! 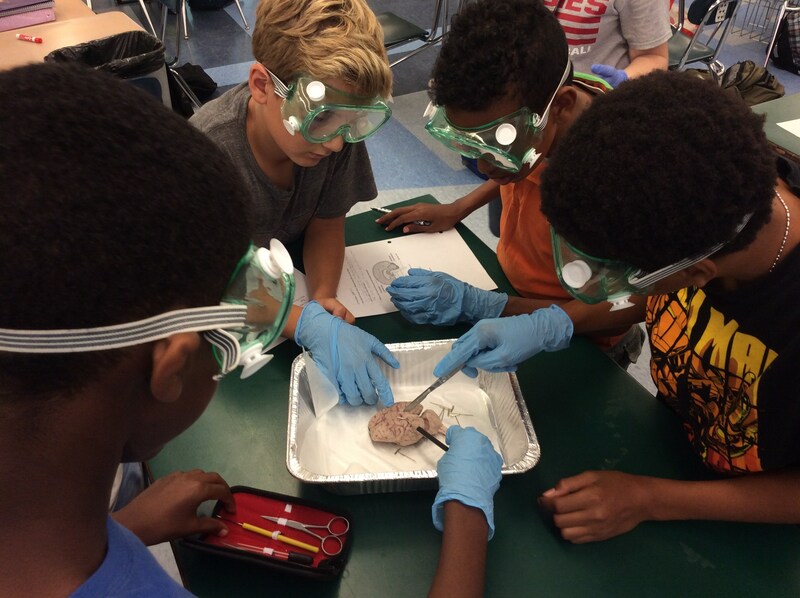 CCMS prides itself in offering rigorous, Common Core instruction in every class. Students have many opportunities for advancement via Honors and Accelerated courses, as well as various high school level courses offered to 8th graders. 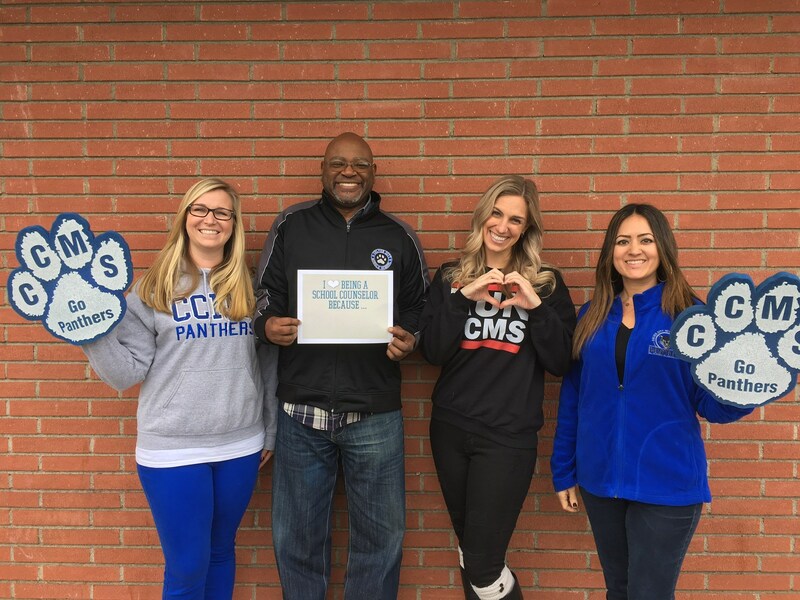 CCMS has 4 counselors! Counselors are assigned by student's last name and will work with your student for their full 3-year experience at CCMS on academic planning, social/emotional support and College/Career guidance. 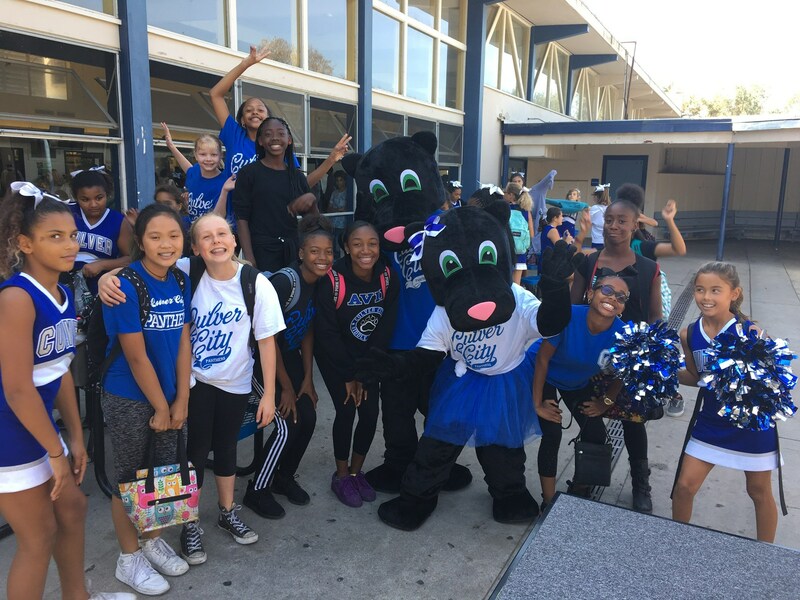 CCMS Panthers have PRIDE! Students have access to their grades, attendance, college/career planning website and school wide activities through this tab. Parents are critical partners in everything we do here at CCMS. 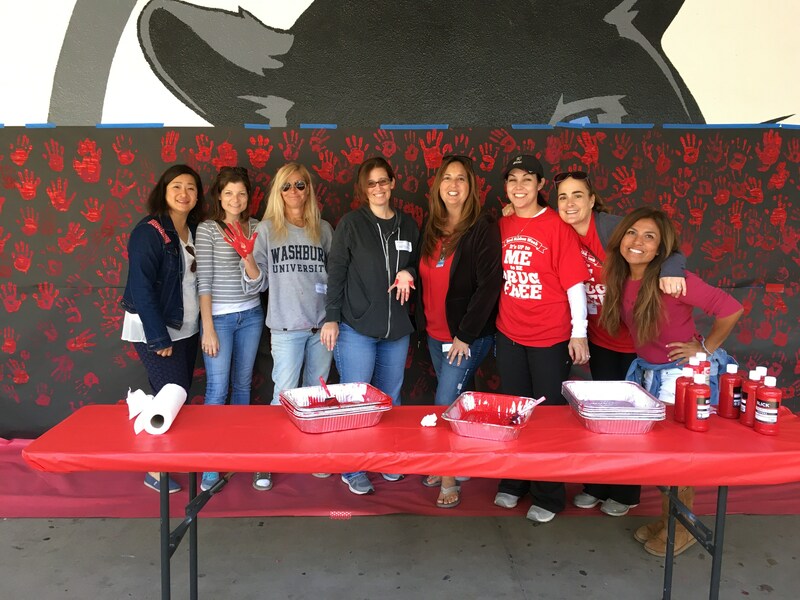 We have an amazing group of involved parents who do so much for our school and our students. Explore this section to see how you can get involved. Please access necessary forms here. 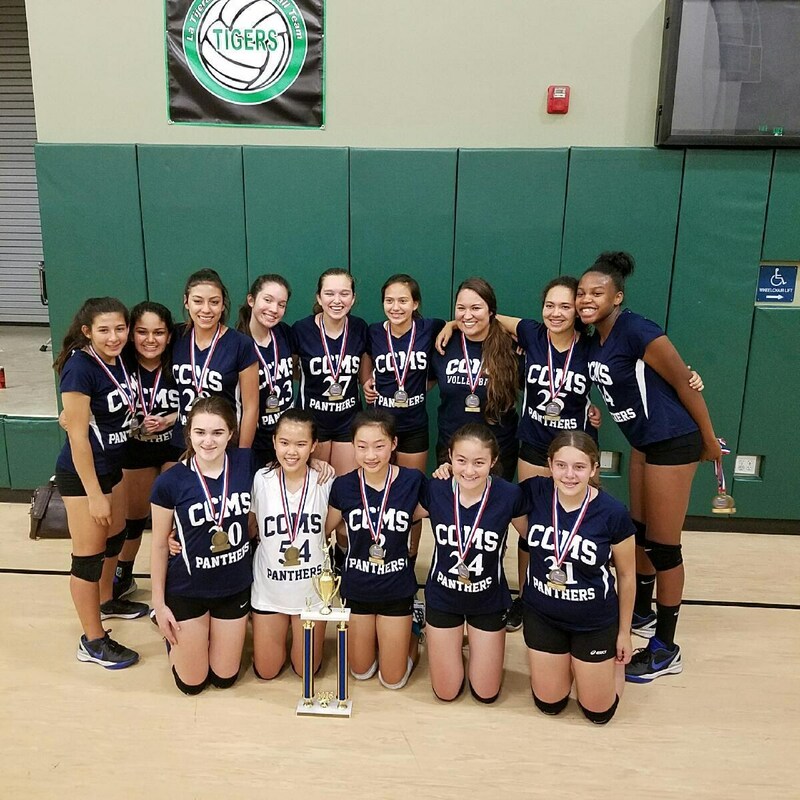 Athletics are a great part of the CCMS experience. 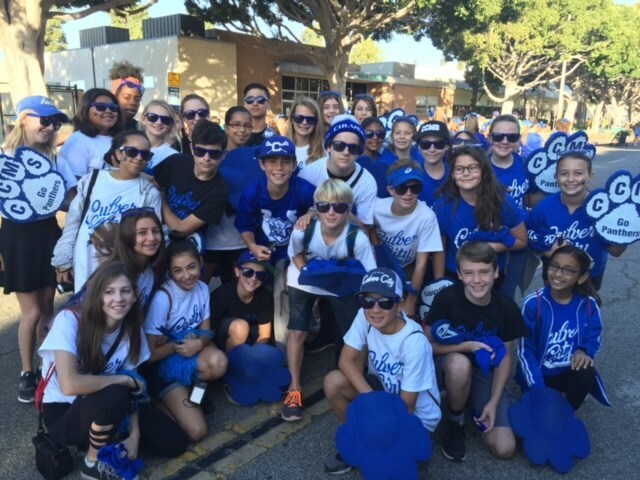 CCMS Athletics focus on learning and practicing responsibility, respect and integrity. Throughout the year, your CCMS staff presents on a variety of topics. You will find a copy of the presentations or links to view the presentations here. Feel free to peruse this page to see all of the different topics we have presented on.